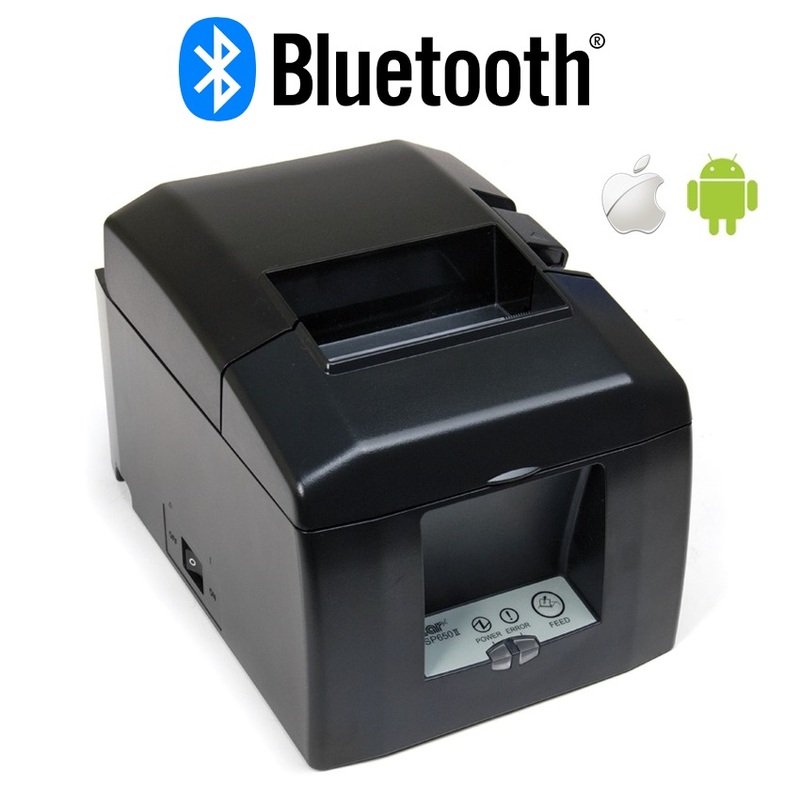 Cash Register Warehouse has a range of receipt printers that are compatible with an iPad POS but it is important to understand that although the printer is capable of printing receipts from an iPad, it may not be compatible with the the supplier of your point of sale software. 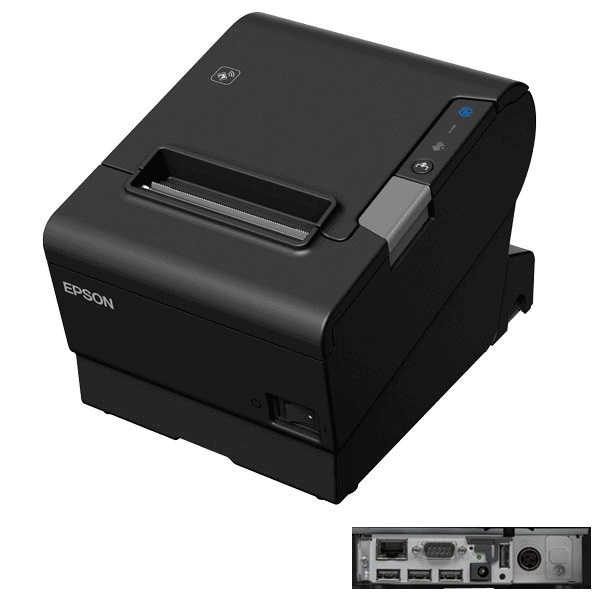 For example, at this current time, Shopify POS Software is only compatible with a range of Star Micronics receipt printers so an Epson Printer is not compatible. Shopify also has recommended models. A second example is Square. 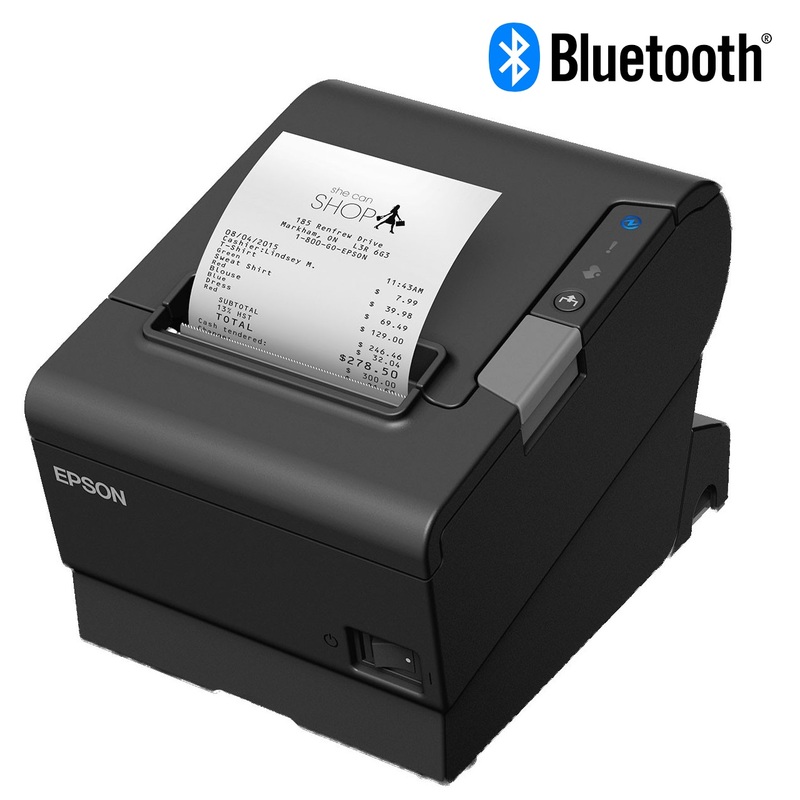 If you are using an iOS device with Square POS, you can use certain models from both Epson & Star Micronics but when using Android, you can't use Epson and there are only certain models of Star Micronics printers that are compatible. 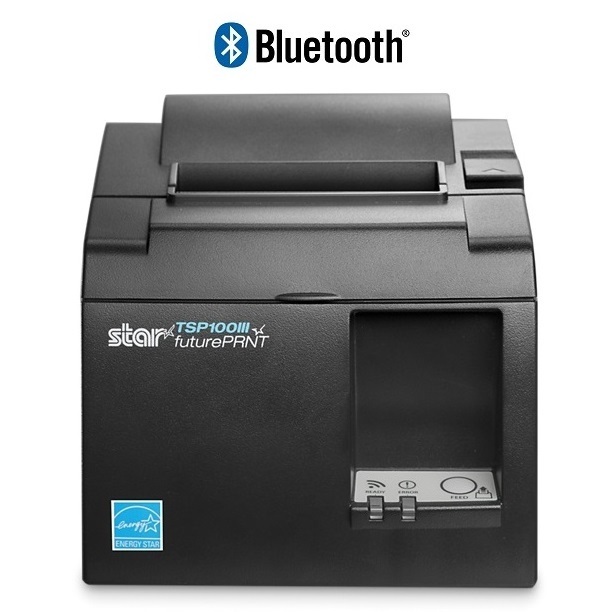 This is why many of our customers find it confusing when it comes to selecting the correct receipt printer. 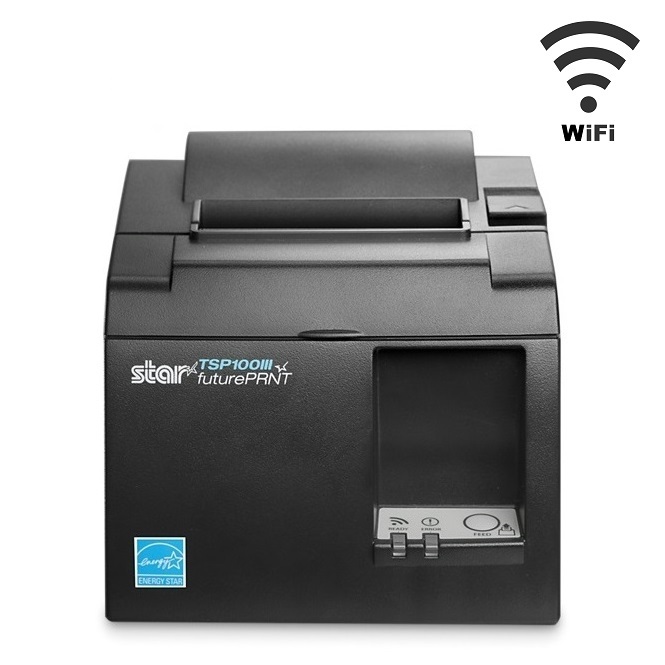 We tend to ask our clients which point of sale software they are looking to use and which device they would like to use with it (iPad or Android) because the answer could be different depending on these two simple questions. 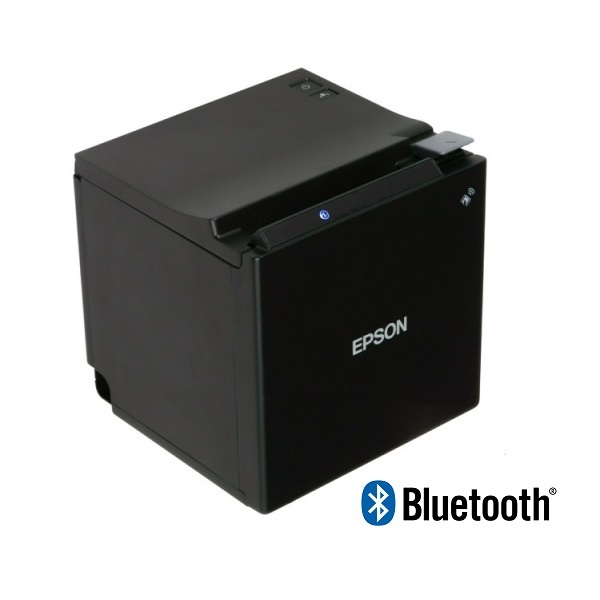 Many still think we are asking too many questions and just want an answer to which printer will work with their iPad. We wish it was that simple but unfortunately not! 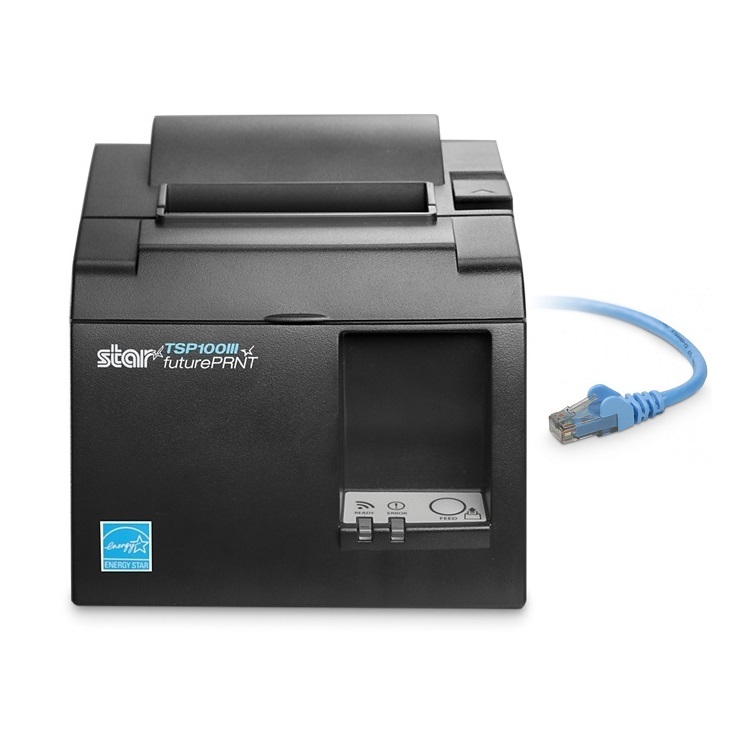 We have a team of POS Experts that know the complete range of compatible hardware for different Point of Sale Software packages on the market and provide many iPad Receipt Printer models on a daily basis so when it comes to choosing your next iPad Printer, make sure you check the software you are using from our POS Solution section and if your software is not there, just let our team know by email or phone and we will check it out for you free of charge! Our team is here to assist you with your purchase no matter if you are a startup business or been around for a while. Let our Point of Sale team do the hard work for you!